IET-N® CHEMICAL ORDNANCE TRANSPORT SYSTEM (NEW!!) 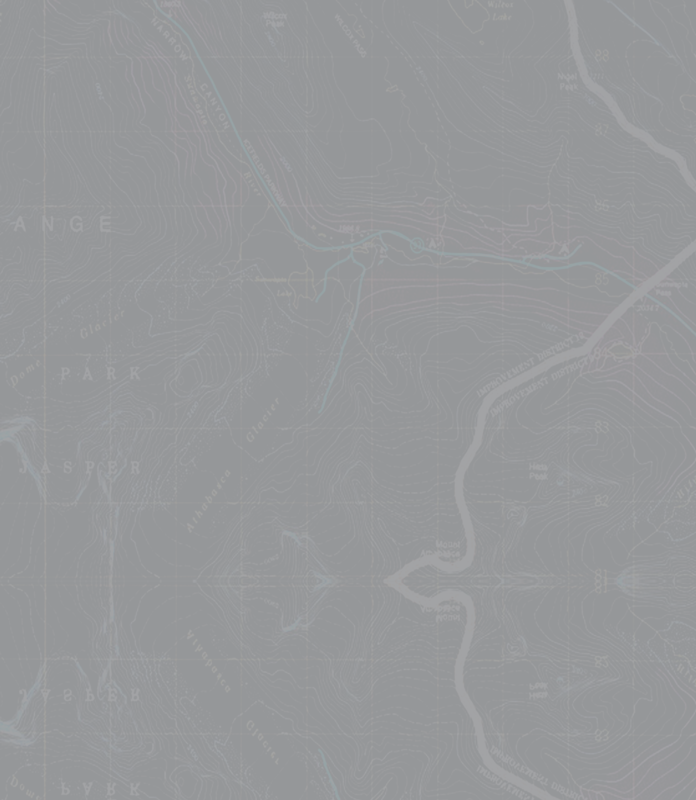 The Specialized Chemical Ordnance Transport System (Part#IET-N) is a proprietary system developed in conjunction with multiple EOD/SOF units for the purpose of decontaminating, sealing, and transporting chemical ordnance, specifically the 155 round or smaller. The IET-N® uses a proprietary containment/transfer technology to greatly reduce the risk of exposure of chemical agents to personnel during the transfer and handling of the ordnance should the leak seal fail or be compromised in any way. Additionally, the IET-N® gives the warfighter the ability to preform a hasty decontamination on the personnel performing the leak seal operation, greatly reducing the risk of cross contamination. Check out our Video – here! 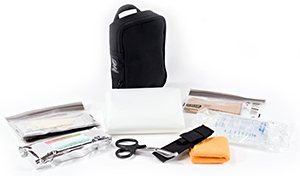 Individual Decontamination Systems (IDS) The NEW, VALIDATED IDS Kits are compact, lightweight, mobile decontamination systems designed to outfit individual personnel against CBRN agents. 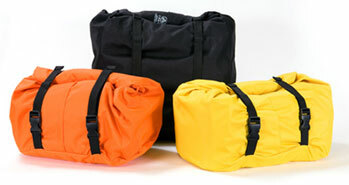 The systems are designed to be placed into a pack (vacuum sealed) OR placed on the pack in a custom Molle bag. 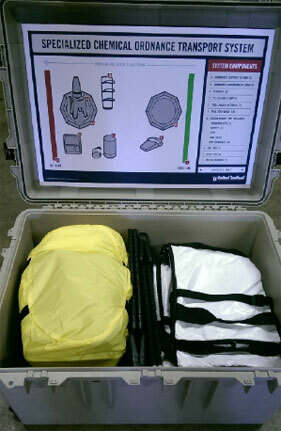 Specially designed to allow for a safe, clean extraction from any Chem/Bio scenario that may be encountered in theater. 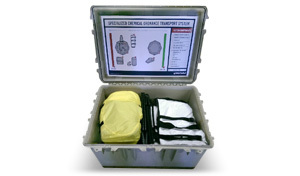 SPEEDS® Kits and Mobile Decontamination Systems SPEEDS® is a self contained, tactical, independent and fully validated decontamination system against CBRN agents, TIC’S and TIM’s for personnel decontamination. The SPEEDS® system is designed for 1 time use, and is packaged and delivered in an operational-ready state. Illustrated Operational Guidelines Provided. Nanomat® Tychem Decontamination Mat Insert was designed to fit in the shuffle pits in both the SPEEDS® and SCOTS® systems for the gross removal of contaminates from the footwear prior to exiting the contaminated control area. The combination of Tychem non-permeable technology and activated charcoal makes the Nanomat a superior solution for CWA/BWA decontamination over loose activated charcoal powder.